Any email campaign you draft is only successful if the target readers are willing to open your email. 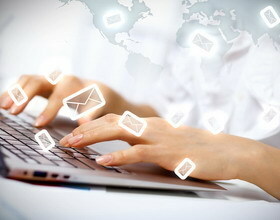 The challenge is most email receivers consider advertisements and company emails as spam. Unless it is a huge brand name or something very specific they remember signing up for, they tend to hit delete without ever opening the email. It makes the email sender approach difficult to pull off if you are unable to get the receiver to open it. Here are some considerations for working on your marketing campaign for success.